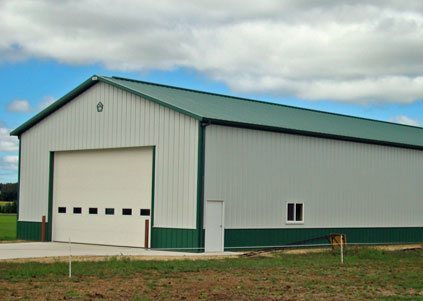 At Buck & Bossman Construction, we design and build pole barns and steel buildings throughout Michigan that are built to last and are cost effective. 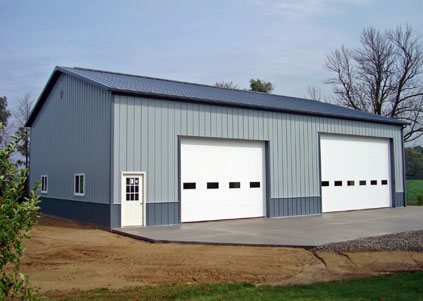 We realize that your pole barns and metal buildings require individual and unique attention. First we listen to your needs. Then design a building based on your exact specifications. Our high-quality materials, outstanding warranties, and the skilled craftsmanship of our crews have been keeping customers satisfied for decades. When you decide to construct a building with us, you are deciding to build with confidence. We recognize that a building purchase is a significant investment and we don't take lightly the faith our customers put in us to get the job done. 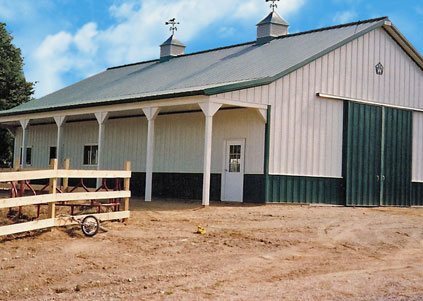 Our pole barns and buildings are 100% backed by a competitive warranty and quick, responsive service, if ever needed. Proven, time-tested building construction techniques are part of the Walters Buildings brand reputation for quality, so warranty claims are rare. Exclusive dealer in the state of Michigan for Walters Buildings for 30 years. 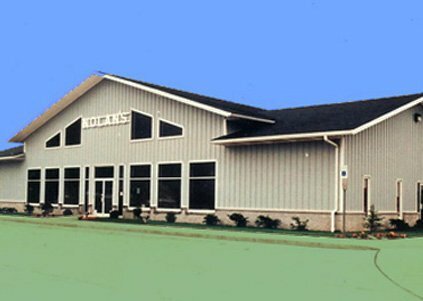 One of the top Walters Buildings dealerships in the United States. In-house engineering service with custom design to create your "dream" building. We design, engineer, and streamline the building process. Have engineering capability and expertise to build 20 ft. to 106 ft. clear span buildings. 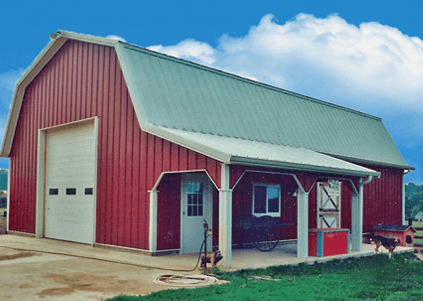 40 years experience constructing post-frame buildings in Michigan. A three man crew totaling 69 years of experience. Member in good standing with the National Frame Builders Association. We maintain all required builder and business licenses and insurance to protect our customers. Strict safety program to insure a safe building construction site. Walters Buildings manufactures many of the components in the pole building to insure consistency of quality. Quality building materials; we don't cheapen the build to give you a "hot" price. In-house licensed engineering team to make sure your building is designed to meet relevant codes. Drawings, renderings & elevations so you can visualize your pole building during the design process. Complete transparency on what we are building. 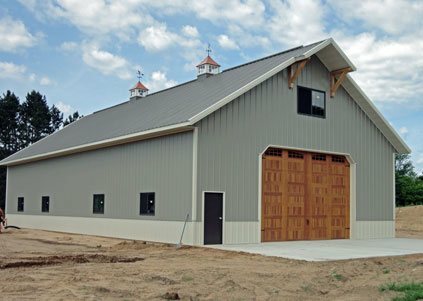 We're not vague on what we are specifying in your pole barn or building. You have the right to know. Buck & Bossman Construction Inc.
© 2018 Walters Buildings. All Rights Reserved. Web Design by Target Marketing Solutions, Inc.